Some of the most pleasurable shoots we ever do in the studio often involve pets. 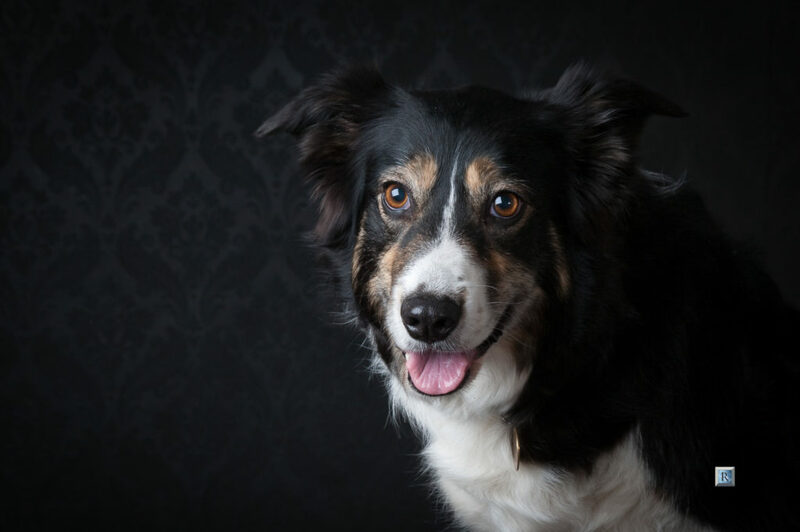 That’s why we take great pride in the quality of imagery we produce of your dogs, cats or other pets and animals. 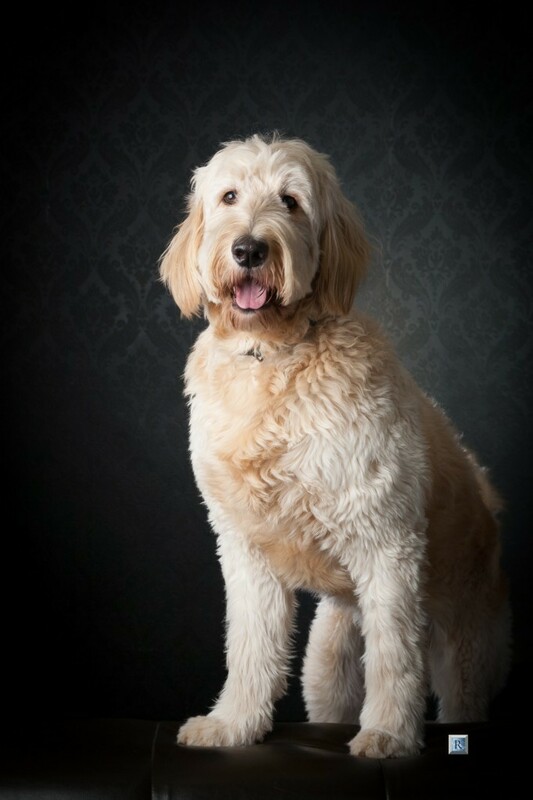 We are confident you’ll love your pet portraits as much as we enjoy taking them. 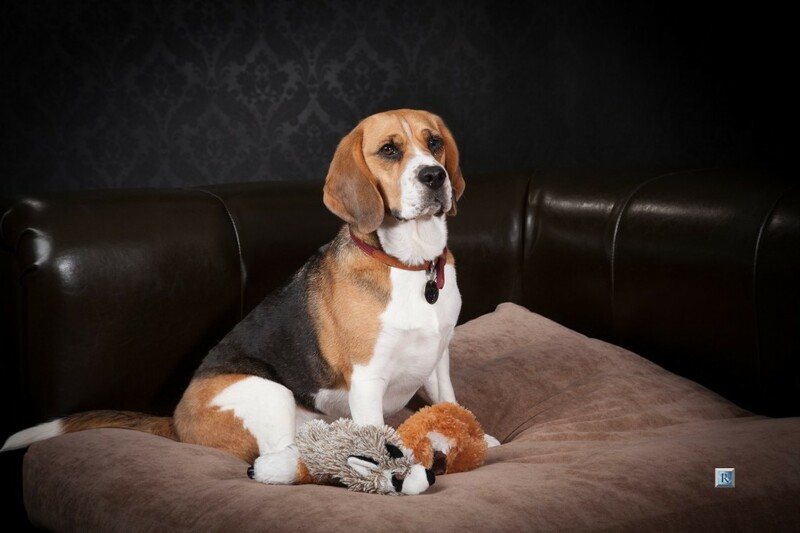 We produce a relaxed and comfortable feel in the studio to allow your pet time to adjust the different surrounding. 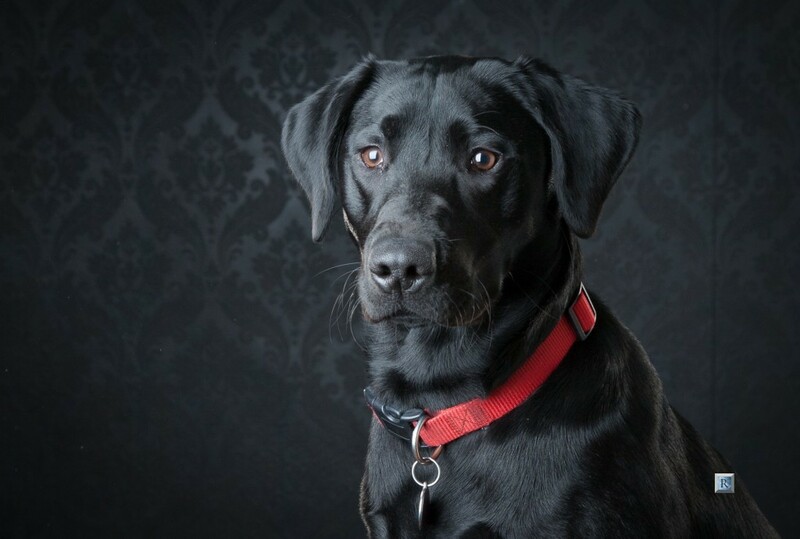 This gives us the opportunity to create the right kind of portrait to fit your pet’s unique personality, naturally with your help. 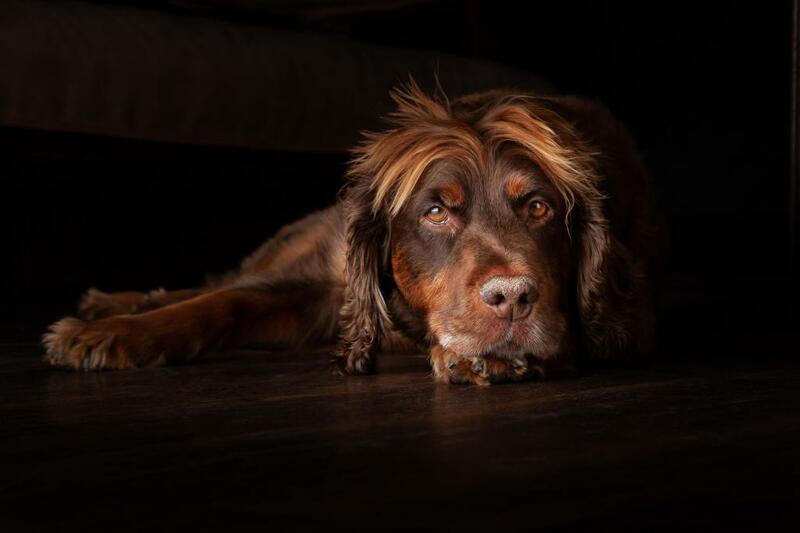 Whether they’re coated in fur or feathers, we’ll produce for you images of your pet to cherish forever. 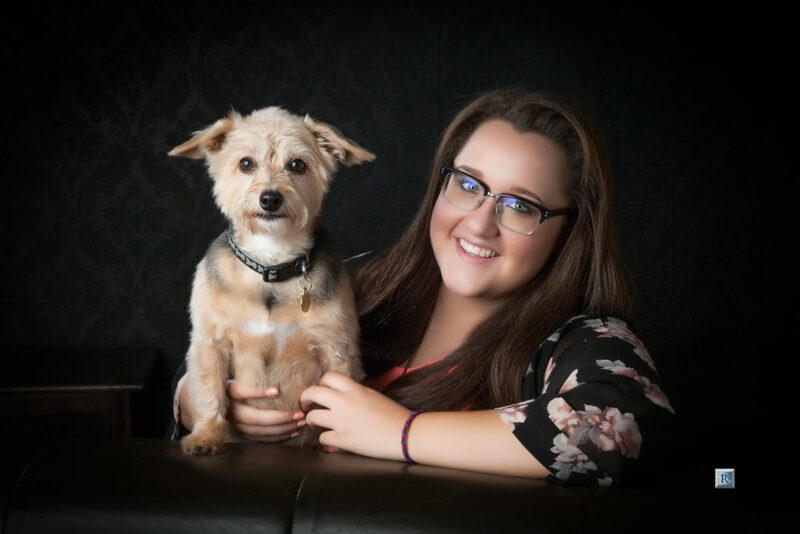 Book Online your Pet Photography, pick a date from the Calendar. All our shoot include a gift A5 image. Only One Booking or Voucher needed with multiple pets. Cannot find the day you want? Weekends and other days can be booked for an extra non-refundable £40 at the time of booking. The £40 can be used toward any order over £150 placed at the viewing. Our studio works by appointment only so just get in touch. Buy voucher for yourself or friend. 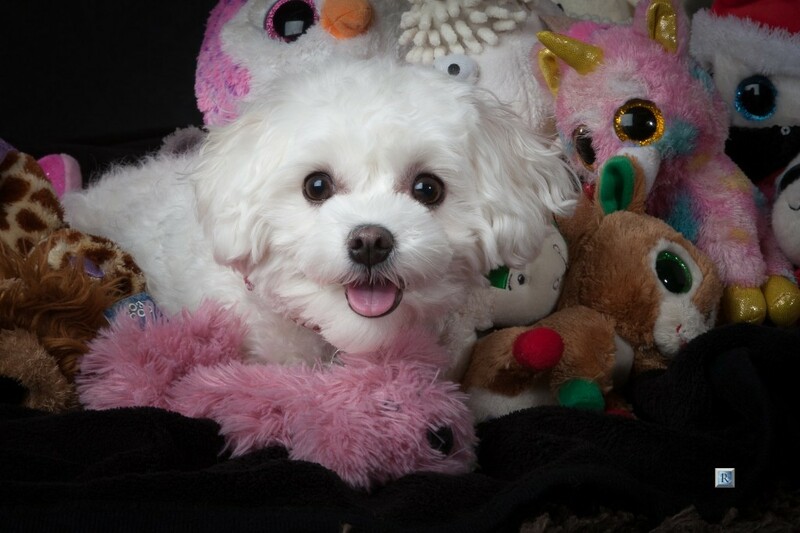 Pet Photography shoots make a great gift. We are very proud of all our products and open about our prices. 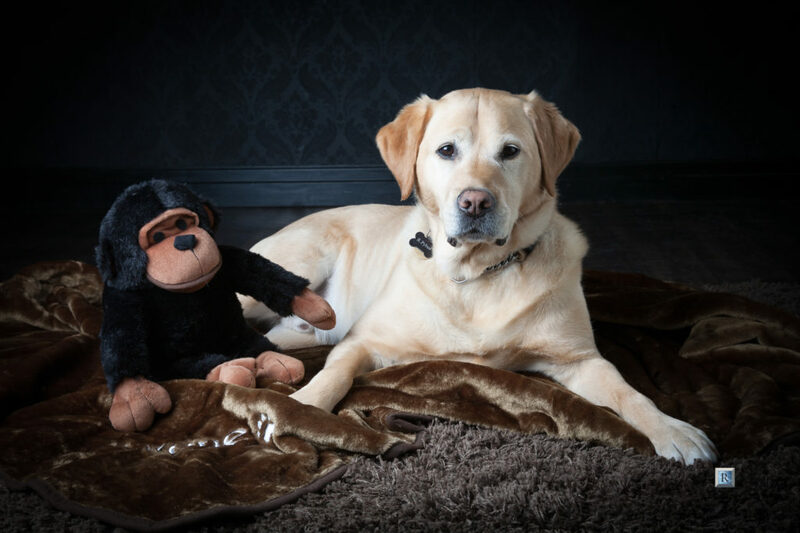 Please see our range of portrait product from Desktop portraits to Wall Hanging images. Frame styles sizes and prices to give you a detailed choice. Different packages available with great savings throughout the year. Details of all available offers explaned at your shoot viewing.